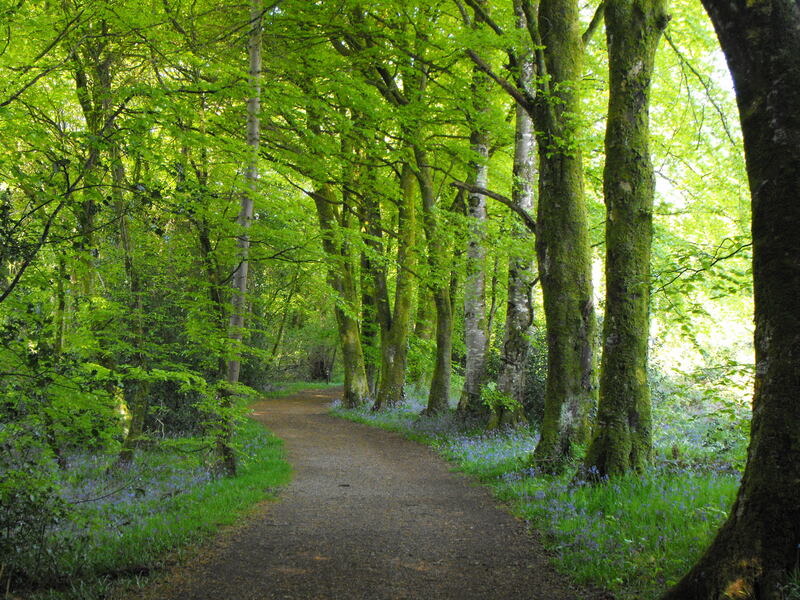 Deerpark Forest is less than 10 minutes’ drive from Oldcastle Meath and is without question a wonderful and tranquil place of beauty. To arrive at Deerpark Forest you drive out of Oldcastle towards Virginia and the first entrance is to the right off the Virginia Road. Please ensure that you do not leave valuable items in your vehicle as parking is beside the main road, you may also drive closer to Virginia and park beside Virginia Golf Club which is sign posted. 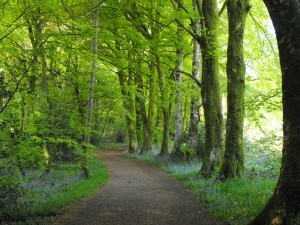 When you begin your walk through Deerpark Forest you will immediately be taken by the natural beauty of this location, be that beauty the tall majestic trees, the ground hugging carpet of blue bells (Spring-time) or the 50 shades of green forest ferns. Natural streams and Rivers flow through the forest creating the ultimate sounds for calm living, relaxation and much needed quiet time. The old stone boat house and cut stone bridges give a glimpse of a time gone by when ladies in fine garments and gentlemen of romantic disposition may have strolled these paths and cast their love upon the waters in a small row boat or similar vessel. The well maintained pathways can if fully explored take you on a journey of many kilometres, although you will not really notice the time pass-by as you are consumed by every new trick of the forest floor and its canopy above, the dancing light of the early morning, mid-day or evening sun. Some of the pathways will lead you down to the wonderful shore-line of Lough Ramor where you can stand within a few feet of the majestic swans, water hens, ducks and if you watch quietly the jumping fish who reach out of the water to feed on the ever present May-Fly. Virginia Golf Club can be viewed along some of the pathways, and it is fascinating to see the care and attention lavished upon this wonderful local resource with its manicured lawns and well planned landscaping. Deerpark Forest allows people and nature to be as one, as long as everyone who visits shows respect for this wonderful natural environment. Deerpark Forest is fantastic for walking your dog, however, your dog should be on a leash and in your control at all times as other dog users will be encountered along your journey. 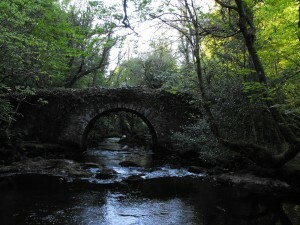 Deerpark Forest is rural and isolated and so it is highly recommended that it is only used in day-light hours and always in the company of others. 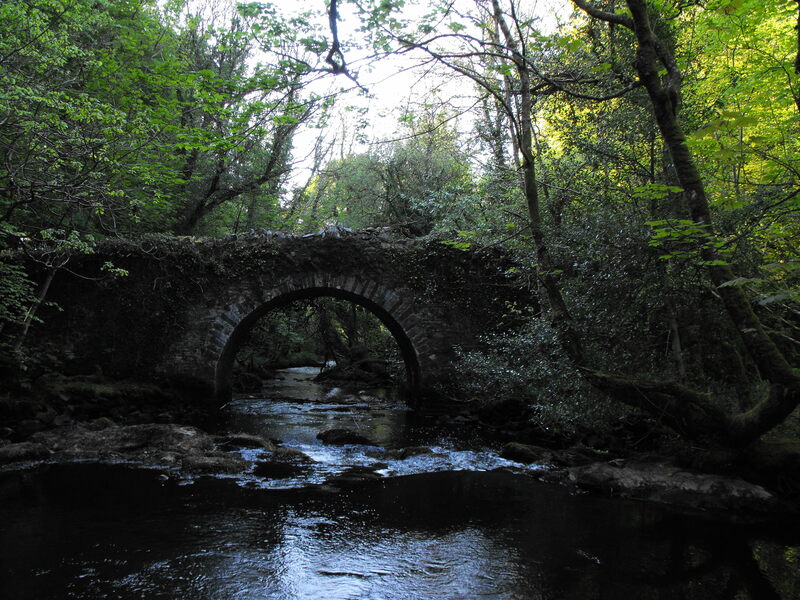 Deerpark Forest is a natural resource that is available to everyone free of charge, it can offer a wonderful afternoon of family fun, a fantastic break from urban living, or simply provide you and yours with some much needed quiet time. Please enjoy safely.